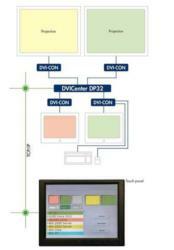 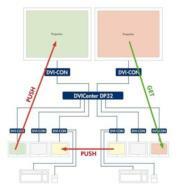 With DVICenter KVM matrix switches, you can operate up to 63 computers over up to 63 simultaneous user modules depending on the variant. 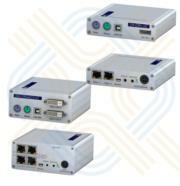 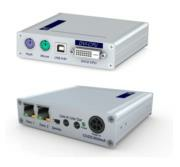 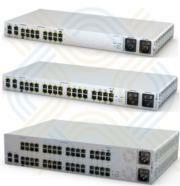 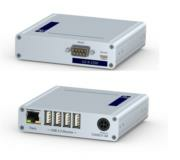 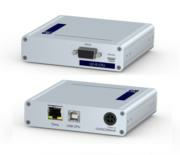 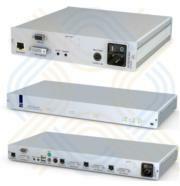 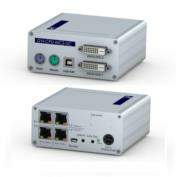 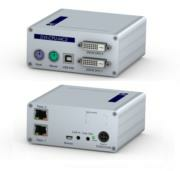 The up to 64 available ports can be combined as desired. 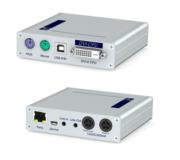 G&D DVI-CPU-FSC Computer Module variant offers all the connectors of the device on the front, designed for rackmount usage. 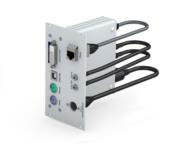 GDSys computer module DVI-U-CPU-FSC variant offers all the connectors of the device on the front, designed for rackmount usage. 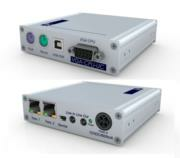 G&D VGA-U-CPU-UC Computer module. 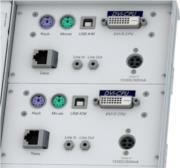 USB Transparent, Connection 2 Clusters.